It was a feast of delicious poetry last Saturday at the weekly meeting of the Association of Nigerian Authors (ANA) Niger State chapter when the Writers’ group hosted a teen writer from Himma International College, Minna. 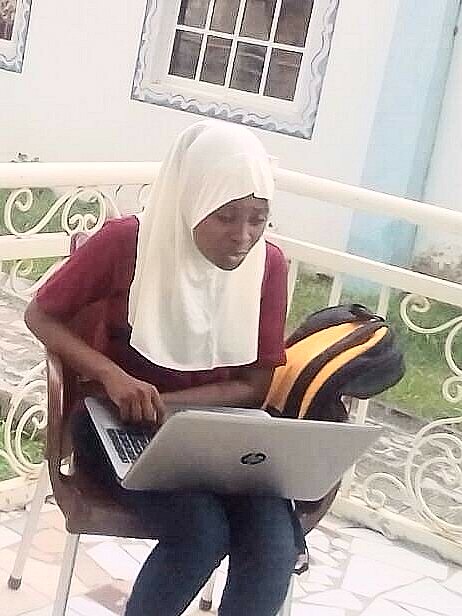 Zainab Salihu, 17, read her deeply reflective poems with a trenchant voice to the admiration of ANA members. 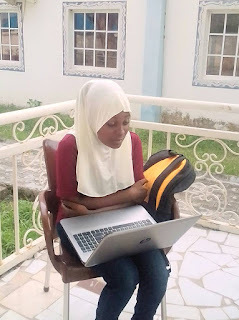 Prior to her reading at the ANA meeting, her mentor, Mr. Yunusa MC had read her poem entitled ‘Luck is a fool' at a previous meeting which sparked a wild debate over the deftly worded poem that touched on a highly political theme. 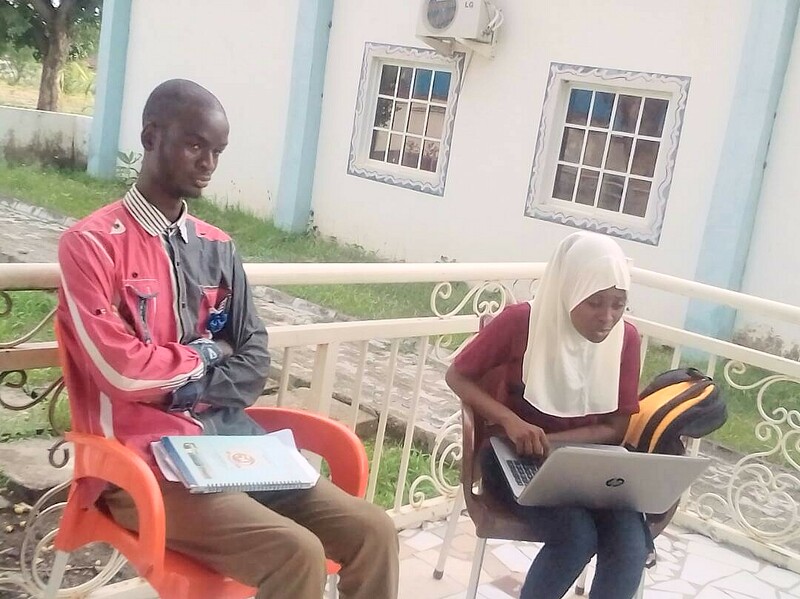 This earned her an invitation to come and read her poems to ANA members at the request of Mr. Nurdin Busari the CEO of Amab Books, with a pledge to publish her if she could justify that the writings are original to her. She is currently working on her collection of poems, stories and a play with her writing mentor Yunusa MC, which she hopes to present to the public during her school’s Speech and Prize giving day coming up in July.